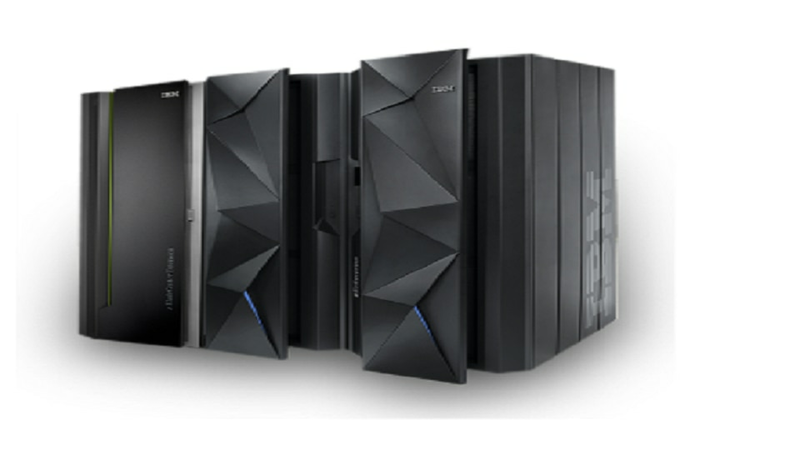 Db2 11 for z/OS is an enterprise database server for critical transactions and analytics. It offers enhanced continuous availability, scalability, and security for sophisticated business analytics. This solutions also supplies a deep integration between Db2 and System z. A simpler, faster upgrade supplies dramatically decreases upgrade testing & operating risk along with the ability to update the Db2 11 catalog up to 18 times faster. Increased savings out of the box as well as up to 10% for online transaction processing, up to 10% for batch and up to 40% for queries. Delivering System z qualities of service with data warehousing, analytics and big data as well as dramatically improve data analytics at a far lower cost with group and rollup functions. You’ll find improvements to query performance and find that large result sets come back faster from Db2 Analytics Accelerator. See increased accuracy at point of impact, to help prevent fraud & improve upsell/cross-sell among other benefits. Also helps eliminate technical & cost constraints associated with real-time scoring.